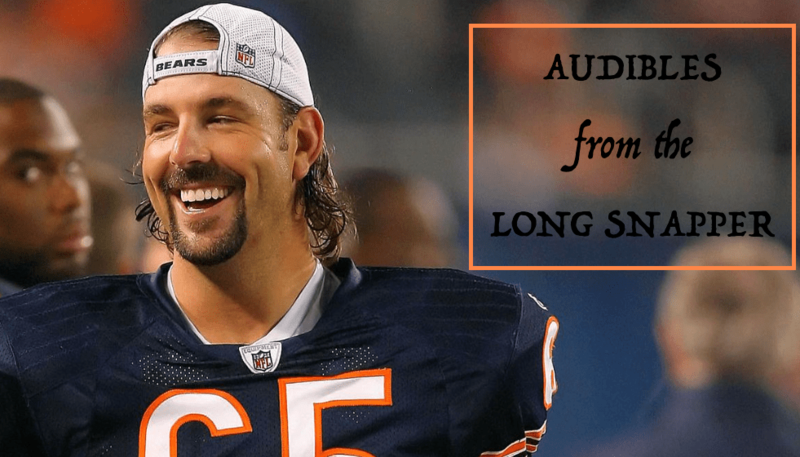 Da Bears Blog | Audibles: Jahns on Nagy Hiring, Tight End Stuff & Links! I was told explicitly – prior to the hiring process – Bears brass were vehemently against the idea of bringing McDaniels to Chicago. They are close with Broncos ownership and “McDaniels” is a curse word in Denver right now. That they flirted with death to execute the interview because it was their GM’s plan is remarkable. Last week it was a Taylor Gabriel clip. Now it’s Trey Burton’s turn. Peter King did a nice job with Nagy on his podcast last week. It was interesting to hear the new coach of the Bears defend the Chiefs’ bizarre decision making in their playoff loss to the Titans. The Original Billy Goat Tavern has reopened and the bathrooms are amazing! Pound-for-pound, this is my favorite bar in the world. This article actually made me want to travel to San Diego for a Bears game, just so I could watch it at the 710 Club. But, honestly, I don’t need a reason to go to La Jolla. It’s one of the most beautiful places on the planet.